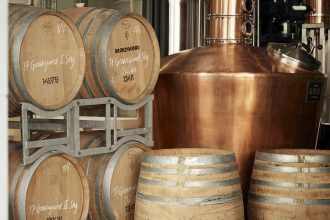 Among the sprawling landscape of Sydney’s skyline and inner suburbs are four fantastic spots to mingle and tipple with friends, colleagues and lovers. They each share exciting views with quaint collections of alcoholic beverages, allowing love to flourish or affording the perfect start to a wild evening. Come on, the concrete jungle is awaiting your presence! 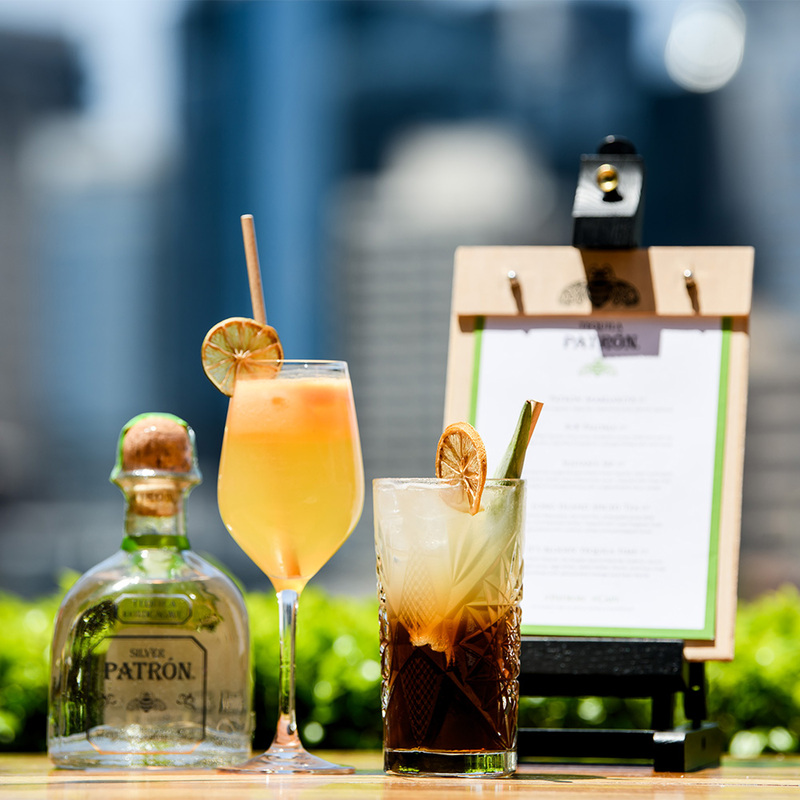 The Ternary Terrace will come alive with a Patrón tequila and Capi sparkling water pop up bar. It will be open every weekend until March, from 3pm on Friday and Saturday, and from 12pm on Sunday. 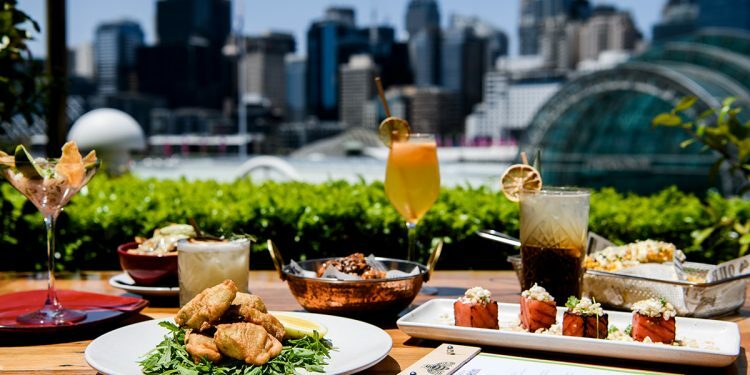 Enjoy the views of Darling Harbour as you sip on a classy cocktail, nosh on tasty treats and take in some soothing tunes. 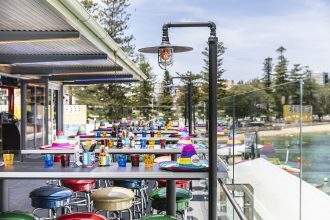 With five tequila-inspired recipes to choose from – and plenty of bar bites – it’s the oasis not to be missed. 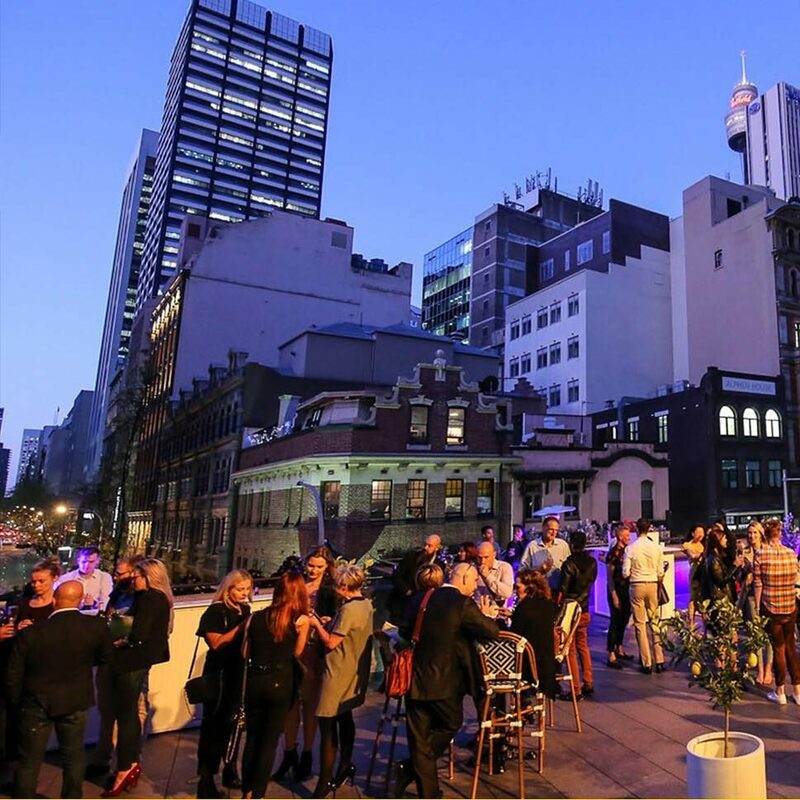 The Marconi Terrace at Sydney Town Hall comes alive on random Friday nights with a pop-up bar ready to serve up an eclectic mix of groovy tunes, fancy drinks and interesting bar bites. You’d be kicking yourself if you mistook this pop-up as a private party, but it’s not. Simply mosey on up the stairs for a chilled summer evening. The next event is on Friday, January 25, but sign up and follow their social media channels to find out when the next one is. 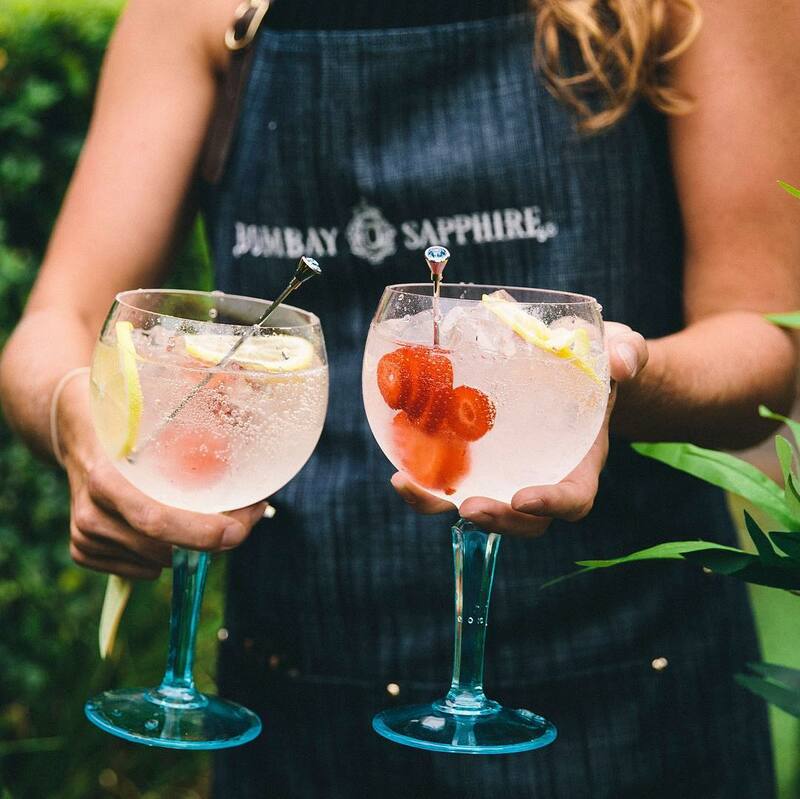 The luxurious restaurant called Chiswick, in Sydney’s eastern suburb of Woollahra, is hosting a Gin on the Lawn party for four nights. In collaboration with Bombay Sapphire, this lavish event will take off every Wednesday in February, between 5:30pm-7:30pm, sharing some tasty gin cocktails. How about a classic Garden G&T with gin, cucumber, grapefruit oils and elderflower tonic for $10? 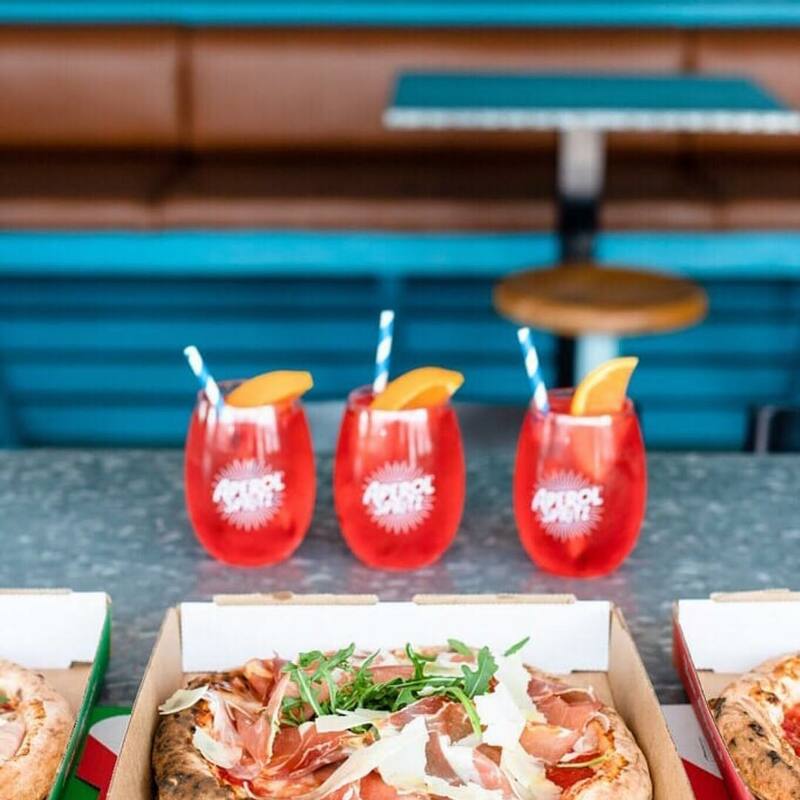 Maybe Frank is a popular pizza restaurant in Surry Hills and Randwick, but have expanded their operations this summer near the beach. Because what goes better with pizza and spritzes? The beach! Have a splash at Bondi and then make your way over to Beach Road Hotel for a cruisy afternoon. Aperol Spritz and Prosciutto pizza? Of course!